Zambia is a landlocked country located in the southern part of Africa. Some of its neighboring countries include Zimbabwe, Tanzania, Congo, Malawi, Mozambique, Namibia and Botswana. The capital city of Zambia is Lusaka. 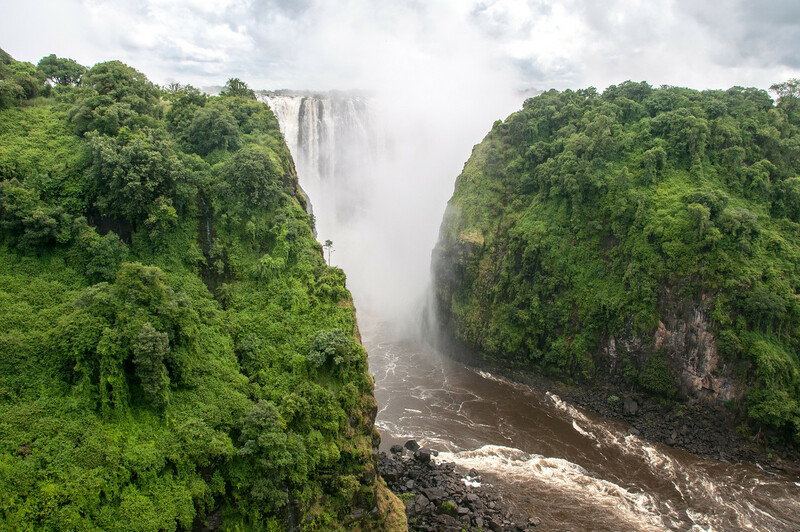 Travel to Zambia to see these sights for yourself. The export industry has given Zambia’s economy a major boost. As of now, the average income from exports stands between $7 to $8 billion. Zambia is also the largest copper producer in Africa. And yet, underemployment and unemployment continue to be a pressing issue that has plagued the economy. In fact, this is one of the reasons why more than half of Zambians are living below the national average poverty line. The climate of Zambia is tropical for the most part but can also experience subtropical weather due to the elevation. In addition, there are two main seasons in Zambia: rainy (from November to April) and dry (from May or June to October). The annual average temperature is at 20 degree Celsius. Official Language: English is the official language of Zambia. Wi-Fi Availability: There are more ISPs in Zambia that offer high-speed wireless internet connection. Therefore, you should be able to connect to a reliable Wi-Fi hotspot while in the country. Airport/s: The Kenneth Kaunda International Airport in Lusaka, Zambia is the main hub for international flights that travel to Zambia. 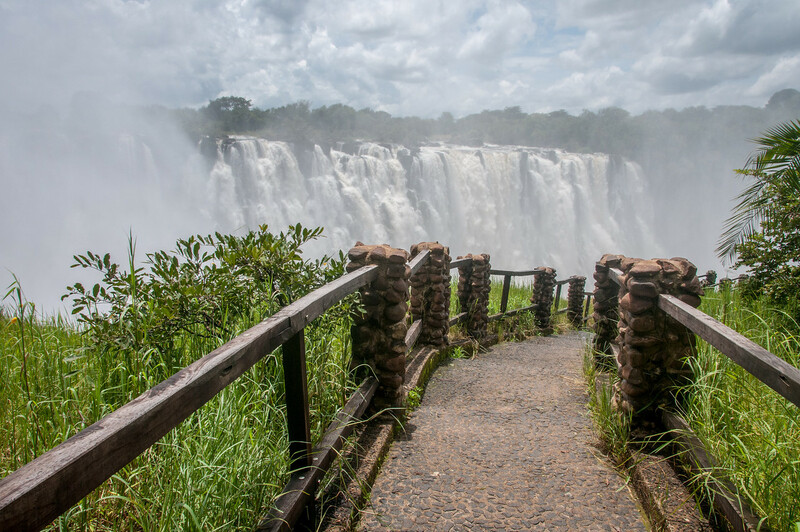 Visa Required: Zambia has categorized various countries according to which do not require a visa and those that can secure their visa on arrival. All visitors are also asked to declare the purpose of their visit to recommend the type of visa needed accordingly. You can learn more about the visa policy before you travel to Zambia at https://en.wikipedia.org/wiki/Visa_policy_of_Zambia. Driving: In Zambia, you must drive on the left side of the road. International Driver’s License Accepted? Foreign drivers in Zambia must obtain an international driving permit except for citizens from SADC countries. Crime: The overall crime rate in Zambia is low. Breaking into homes and theft remain the highest concern for police and there is also a moderate level of concern against car theft or mugging or robbery. Electrical Adapters: In Zambia, they use 230 volts of electricity at 50 Hertz. Trivia: Due to its geographical location, the closest ocean from Zambia is within 600 miles away! The cuisine of Zambia makes full use of its rich natural resources. The location of Zambia was one of the reasons why it wasn’t discovered by Europeans and other foreign influences until the start of the 19th century. Hence, this is also part of the reason why the cuisine of the country is fairly traditional with little influence from foreign colonizers. Some of the staple ingredients in Zambian cuisine include peanut, chili pepper, and cassava. These food items are also local produce that is grown in the lands of Zambia. They like to cook starchy foods on a grill or stewed with meat and then served with vegetables. And speaking of meat, the Zambians love to cook with chicken or beef. They also serve game meats from time to time, depending on the availability. For other tribes, those that prefer the more traditional cuisine, they also cook with a wide range of meat that is available within the area. The Tumbuka tribe cuisine of Zambia, in particular, likes to cook with wild pig, buffalo, guinea fowl, and pork, among other types of meat. Victoria Falls – This waterfall is one of the greatest attractions not just in Zambia, but in all of Africa. 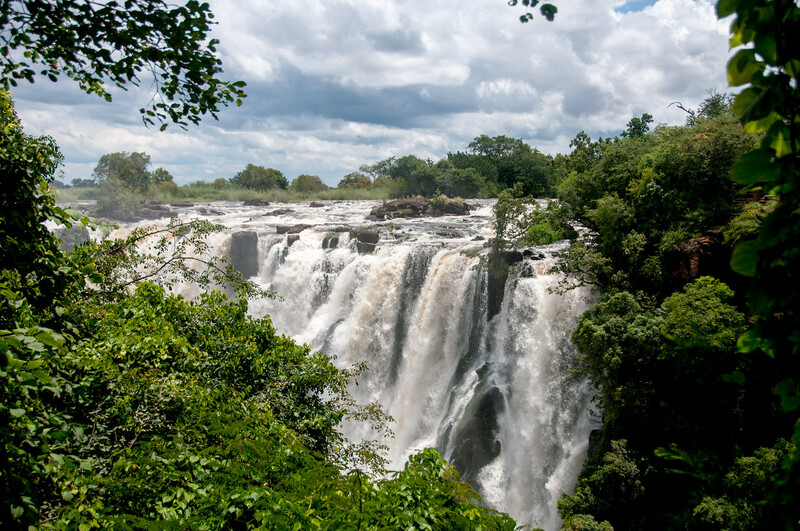 This 108-meter high waterfall is part of the Mosi-oa-Tunya National Park along the border of Zambia and Zimbabwe. No travel to Zambia will ever be complete without a trip to the famous Victoria Falls. 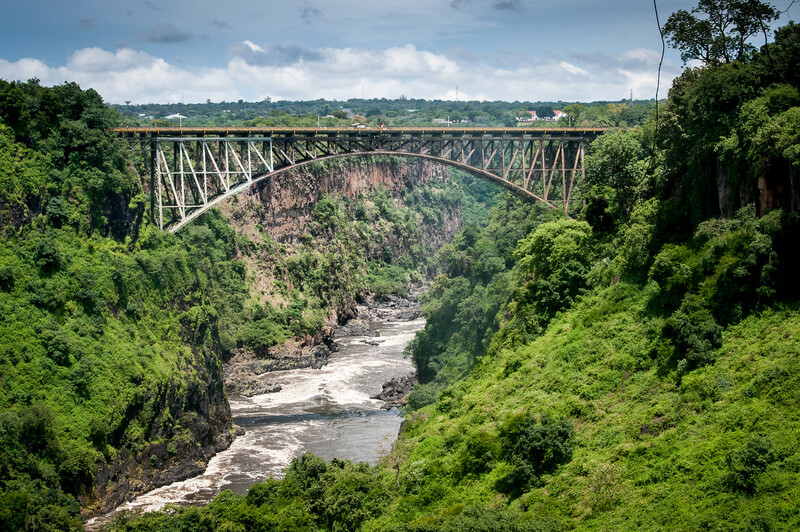 Victoria Falls Bridge – This bridge is located near the Victoria Falls that crosses the Zambezi River. This is a popular bridge because it offers an excellent viewing point for the famous Victoria Falls. Railway Museum – This museum is located in Livingston, Zambia. It aims to preserve the rich heritage of Zambia relating to the railway industry. There are also various exhibits within the museum that aim to showcase the Jewish race history. Mafinga Central – This is the highest point in the Mafinga Hills of Zambia at 2,339 meters high. It is located close to the border of Zambia and Malawi.